Perhaps one of the most interesting of news sites, AllSides.com presents news from sources that have been classified as leaning to the left, leaning the right, or centrist in nature. While ratings are always subjective to a degree, AllSides does provide reasoning for the its source ratings and visitors to the site can express their agreement or disagreement on the rating. Perhaps the most interesting of AllSides is that it allows one to explore a new story as it is framed by sources representing viewpoints from the far left to the far right. 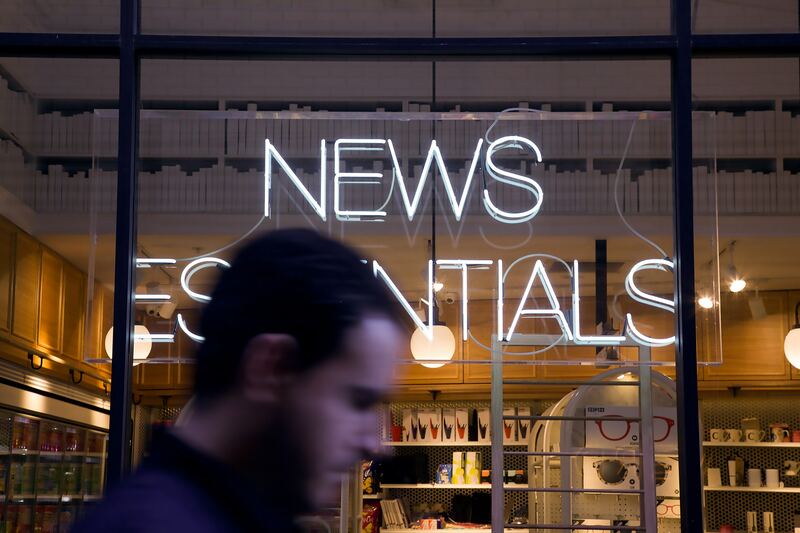 Ozy might be a good option to consider because while it offers a large quantity of content, it also offers a curated list of what editors have deemed the day's most important articles. This list, the "Presidential Briefing," is not a list of articles about the President as much as it is a list of articles as they might be presented to a President a "Presidential Briefing" by his/her staff. Click here to take the IDEAlog quiz to assess some of your political perspectives and biases.